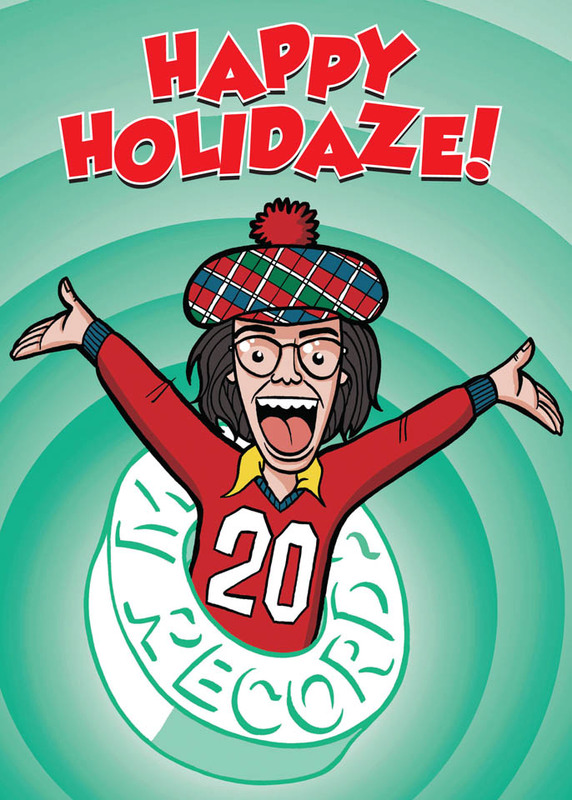 Nardwuar The Human Serviette News: Happy Holidaze! Thanks to everyone for all the support in 2011 and wishing you all the best in 2012! (P.S. thanks also to TOMB and Beatroute for this drawing below!) Doot doola doot doo ... Happy Holidaze!! !